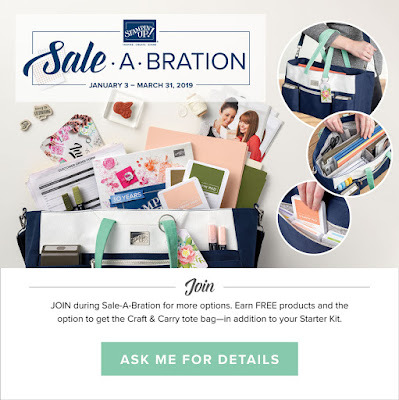 Karina's Kreations: Only 2 days left to get the starter kit at a discount! Only 2 days left to get the starter kit at a discount! There are only two more days to get the starter kit at a discount. Both options have free shipping and Gst. Save 20% on all future orders. Don't miss out, I would love to have you join my Krafting Crew Group. If you place a $60.00 order, you could get the Home to Roost stamp set for FREE. 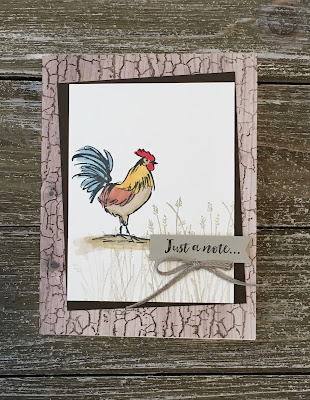 I colored my rooster in with Stampin' Blends. Here's the rest of the supplies. Want to order? 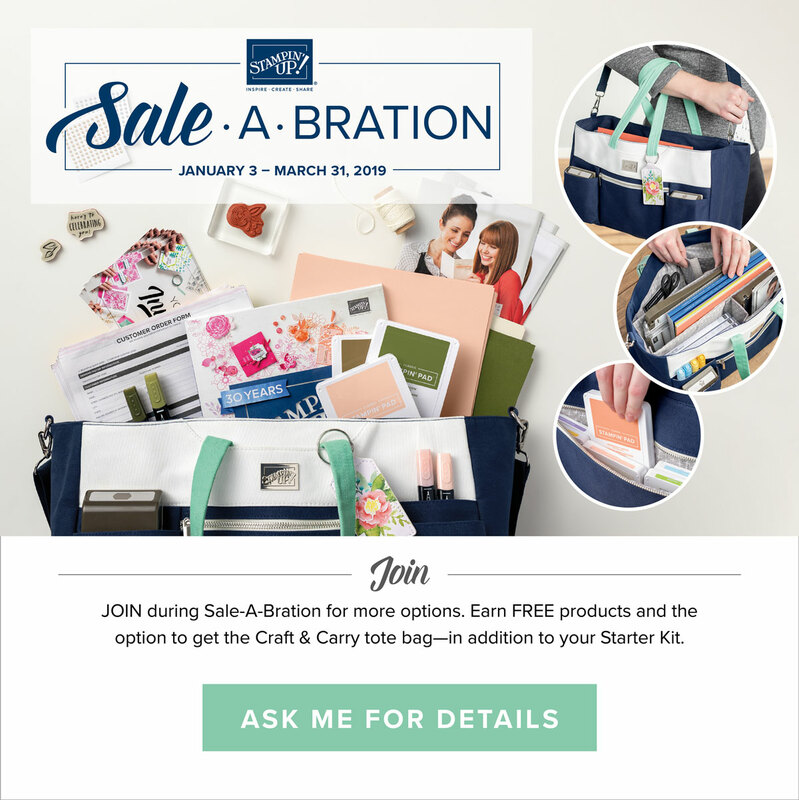 Click on a picture below to go to my online store.